In recent years in Nepal tattoo has been a fashion statement. Many people who have tattoos either have it on spur of the moment or tattoos does not look same as they had anticipated. The removal of unwanted tattoos in Kathmandu was hard, difficult and expensive, but those things are of the past. We provide the service of tattoo removal but two methods. Laser and surgical. Depending on the tattoo location, its color and size the procedures can be chosen. 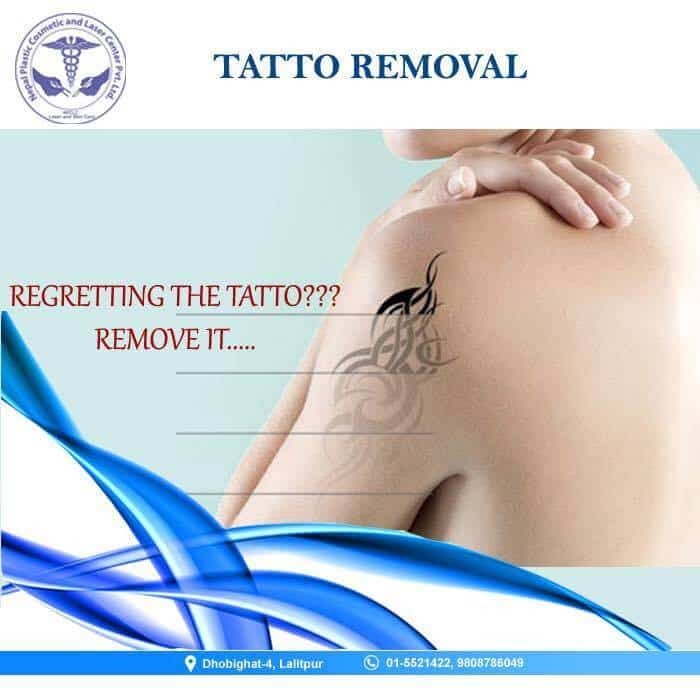 We have multiple tattoo removal Lasers in Nepal, which performs great and has great outcome.Simple Tattoo can even be removed using tattoo removal cream which will be refereed by our senior Doctor. Patients from different parts of Nepal like Pokhera, Biratnagar, Butwal, Dharan , Hetuda, lalitpur, Bhaktpur, Jhapa come to us to remove tattoos . We also provide the surgical excision of tattoos in kathmandu, which are performed by the best plastic surgeons in Nepal, so that the post surgical scar is minimal and can be well hidden. What is laser tattoo removal ? 1 What is laser tattoo removal ? 2 How many sessions do I need For laser tattoo removal? 3 What is the process of laser tattoo removal ? 4 What are the side effects of Laser tattoo removal? How many sessions do I need For laser tattoo removal? The number of treatments you will need will depend on the age, size, and color(s) of your tattoo. 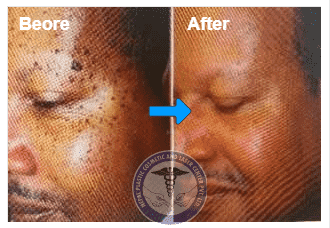 The color of your skin, as well as how deep the tattoo pigment goes, will also affect the removal technique. What is the process of laser tattoo removal ? You’ll be given a pair of protective eye shields. The technician will test your skin’s reaction to the laser to determine the most effective energy for treatment. A layer of anaesthetic cream will be applied on that treatment area. Depending on your pain threshold you might need two or three layers of anaesthetic cream. The technician uses the laser to pass pulses of intense light through the top layers of your skin that will be absorbed by the tattoo pigment only. Immediately following the treatment, use an ice pack to soothe the treated area. You should also be sure it’s covered with sunblock when you’re outside. Smaller tattoos will require fewer pulses while larger ones will need more to remove them. In either case, to completely get rid of a tattoo, it will take several treatments. After each visit, your tattoo should become progressively lighter. What are the side effects of Laser tattoo removal? Your tattoo removal site is at risk for infection. And there is a slight chance that you will have a permanent scar. It’s unlikely that your tattoo will be completely removed. In many cases, certain colors may be more effectively removed than others. Blue and black tattoos, for example, respond well to laser treatment. You may end up with hypopigmentation, which means the skin that is treated is paler than the skin surrounding it. You could also have hyperpigmentation, which leaves the affected skin darker than the rest of your skin. Cosmetic tattoos like lip liner, eyeliner, and eyebrows may actually get darker after treatment. They do tend to fade with additional sessions. NPCLC located at Dhobighat, Lalitpur, Kathmandu, Nepal not only offers all these procedures under one roof. NPCLC also has beat team of Plastic and Cosmetic surgeons and it also provides all the procedures in most affordable and competitive price. These types of procedures must be properly evaluated and surgical treatment should only be done by registered plastic and cosmetic surgeon for the best possible outcome. We at Nepal Plastic Cosmetic and Laser Center ( NPCLC) provide the best counselling and surgical as well as non surgical treatment. 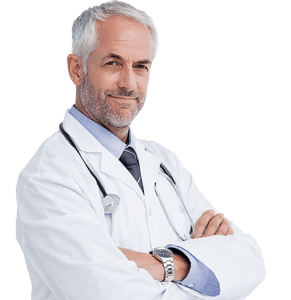 We have the largest and best registered and qualified plastic and cosmetic surgeon of Nepal as well as multiple super speciality doctors and surgeons. Its really amazing place to visit. Please visit here for any inquiries regarding cosmetic surgery. Excellent centre for all plastic and cosmetic surgery.. 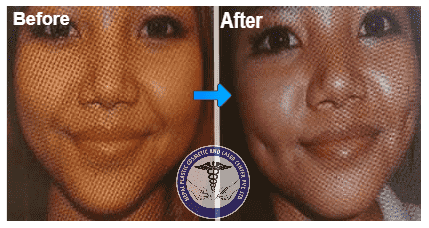 Excellent plastic and cosmetic surgery clinic wow !!! I am pleased with the service NPCLC offer. Everyone should visit it once. Good technology-based plastic and cosmetic surgery clinic in katmandu .. Excellent service. I highly recommend this clinic for laser and cosmetic surgery. Please use the form below to talk direct with our senior Plastic and Cosmetic Surgeon Dr Surendra Jung Basnet. You'll get reply as soon as Possible. Fill Up and Submit Online Enquiry Form !!! You Will be automatically Qualified for 15% Discount. Book Your Appointment Online with doctor by Submitting the Appointment Form below. Please use the form below if you have any query about Treatment. We will get back to you soon. You can ask about Price, Treatment Procedure, Appointment Date, Hospital Staying Days etc.